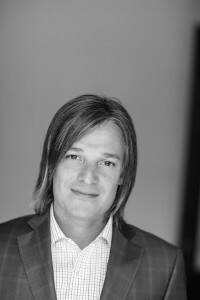 To those who value the unique, Brian Langlois offers unrivaled access to qualified people and distinctive properties. 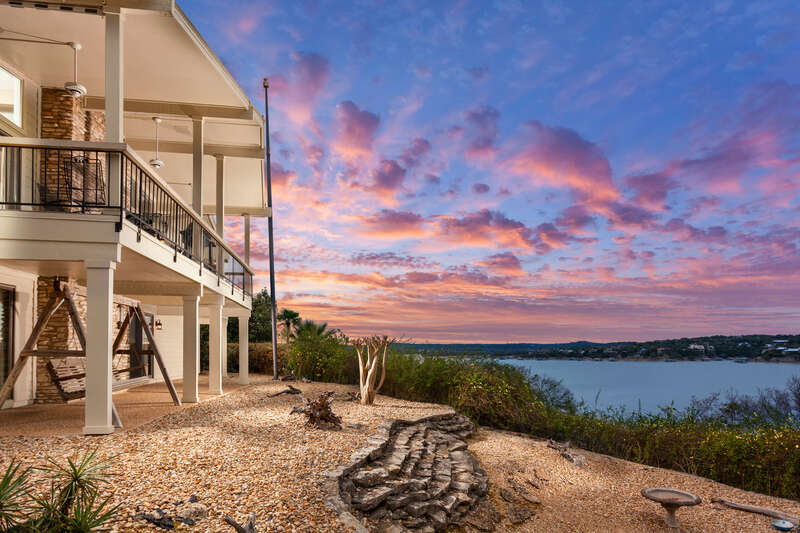 Brian has been an Austin resident and licensed Realtor since 2001. After attending the University of Louisiana, he has furthered his knowledge in real estate and marketing with continuing education from Texas Tech and Texas A&M. 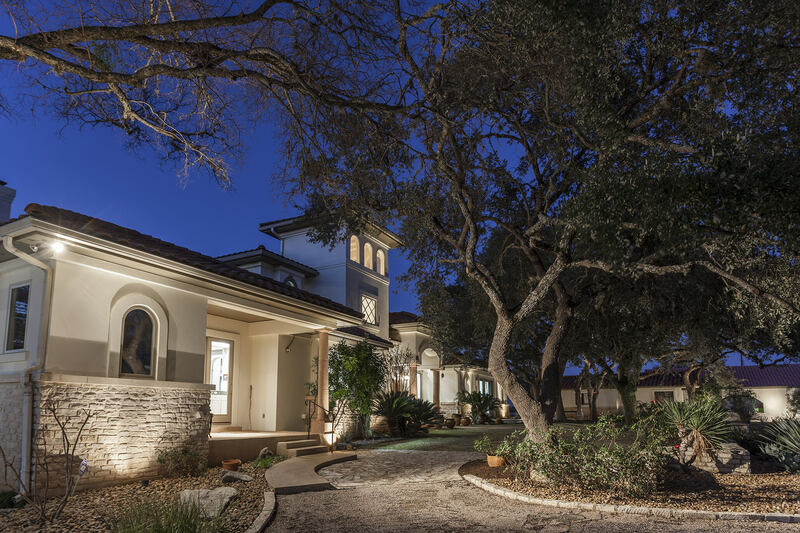 Brian specializes in current market trends and conditions of the luxury real estate market in the Texas Hill Country. He utilizes cutting edge local and international marketing with state of the art technology to ensure that his client’s properties receive the exposure they deserve. He truly understands the importance of pricing, positioning and extraordinary advertising. When representing buyers, he commits to a full understanding of the details and complexities so that his clients have what they need to make intelligent decisions.